Since we launched the PCB customization features, you`ve asked us for the ability to specify the PCB thickness as well. We`re happy to announce that as of today, the PCB specifications step allows you to specify the desired thickness of your PCB. You can specify from 0.2mm to 6.3mm in hundredths of a millimeter increments. 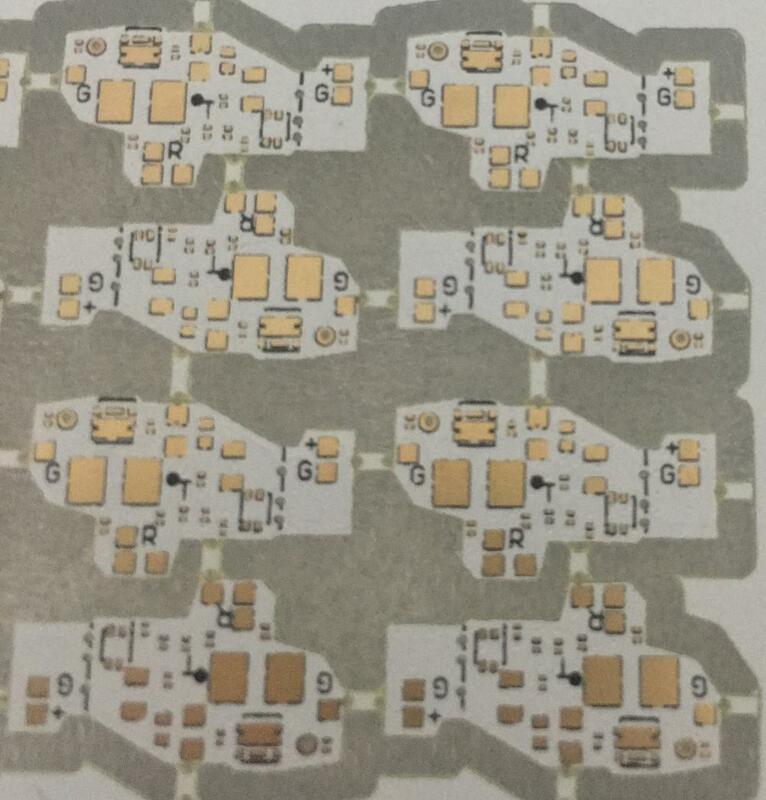 Some stackups and layer-counts will have higher minimums due to the inner copper layer thicknesses, but we can now make 2-layer PCBs as thin as 0.2mm thick. 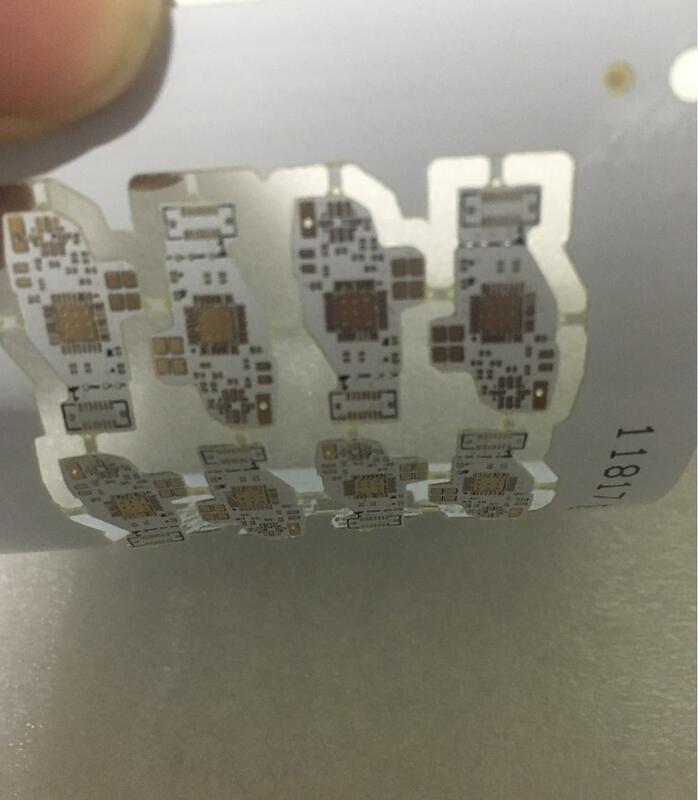 Looking for ideal 0.2mm FR4 PCB Manufacturer & supplier ? We have a wide selection at great prices to help you get creative. All the 0.2mm Wiite Solder PCB are quality guaranteed. 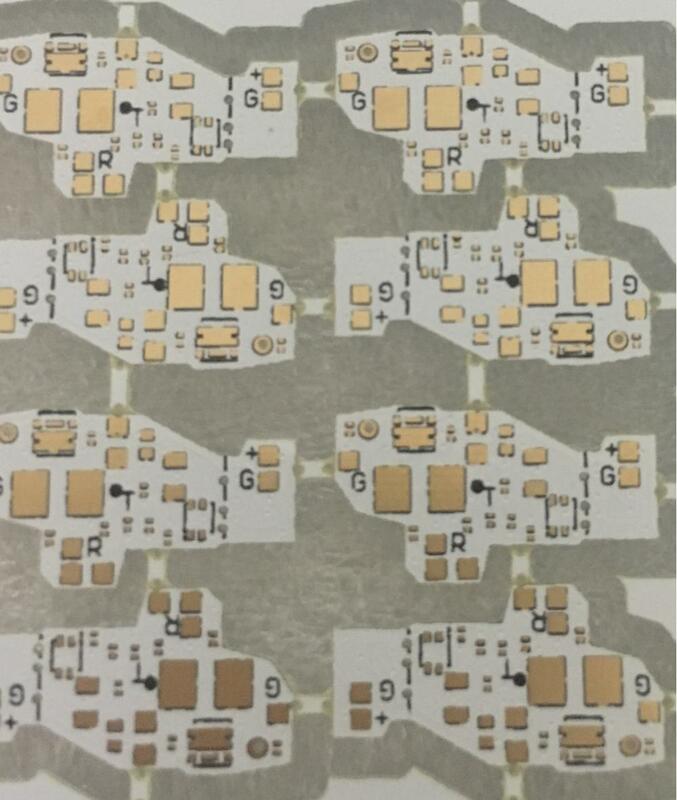 We are China Origin Factory of 0.2mm FR4 ENIG PCB. If you have any question, please feel free to contact us.